Hi everyone. I hope you’re all well. 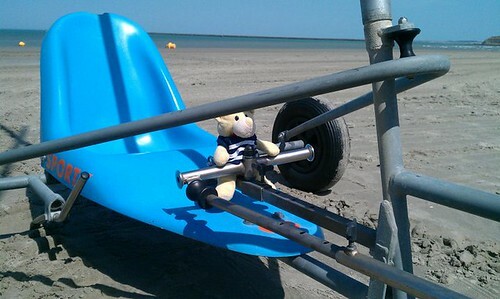 It’s taken me my typist a long time to tell you about my first holiday in France. We went last year in June and had the best time. 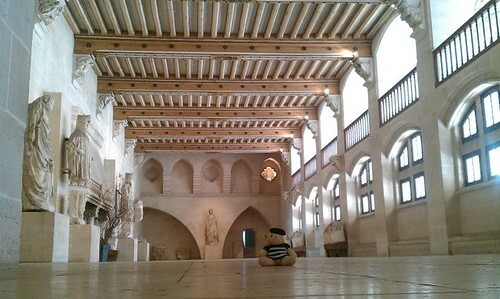 We went to lots of pretty castles, saw lots of beautiful towns and villages, a big cathedral and one really tall tower. Here is the first bit of our journey. We drove a long way… all the way to Dover, to catch a big boat called a ferry to cross the Channel to France. 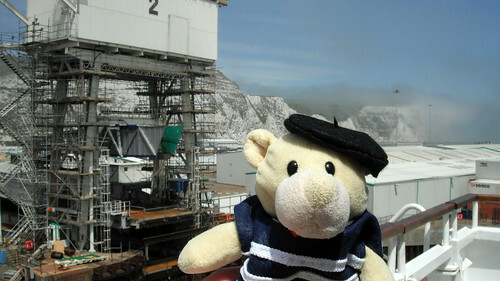 Here I am on the ferry and you can see the famous white cliffs of Dover behind. Look how windy it is on deck – I nearly lost my beret. There were lots of other boats going backwards and forwards. 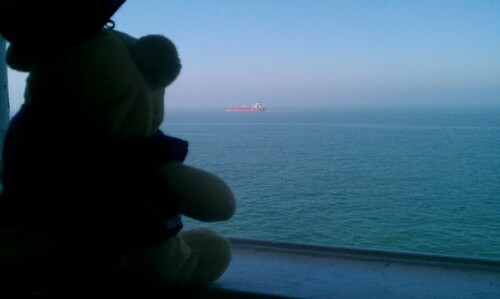 The Hooms tell me that the English Channel is one of the worlds busiest shipping routes. We arrived in Dunkirk safe and sound and went to our first campsite in a village called Guines. This is our first pitch of the holiday. Well, second actually. 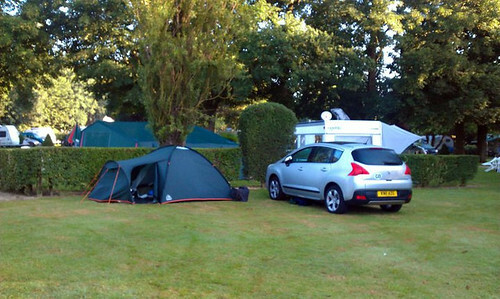 The Hooms had put the tent up on another pitch and then realised the cable for the electric stuff was too short so we had to move everything. On our first full day we went to a nearby town called Boulogne Sur Mer and had a walk by the sea. It was very, very hot so being by the sea was the coolest place. 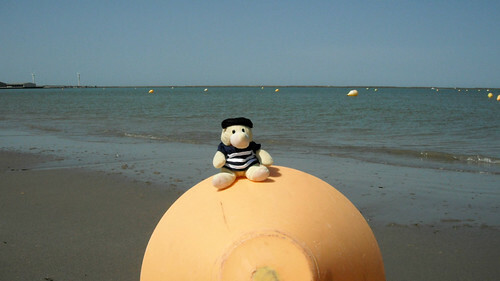 The heat doesn’t really bother me so I sat on this buoy to catch some rays! The next day we moved to another campsite a bit further south just near a little village called Touquin. 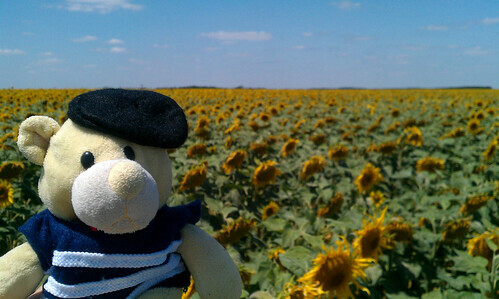 We saw lots and lots of sunflowers on the way. A field full of big flowers in my very favourite colour. 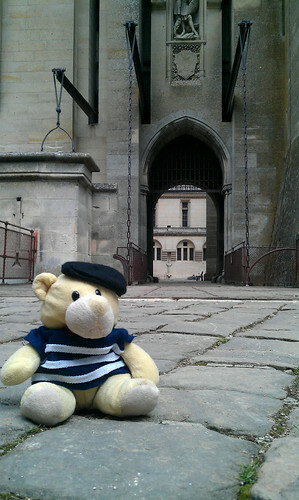 Next morning we were up bright and early to go and visit Chateau de Pierrefonds. 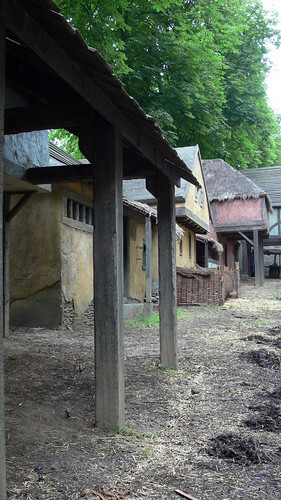 I thought it was called Camelot because I’ve seen it on the TV with a chap called Merlin – something to do with the BBC. 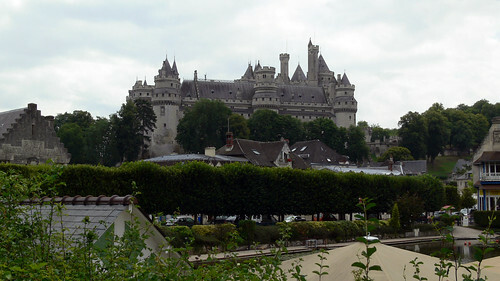 Camelot Chateau de Pierrefonds up on the hill. Here I am just about to cross the bridge and go inside. From the other side it really looks like a stone bridge … you’d never guess. Here is a video I found on Youtube someone was lucky enough to be at the castle when they were filming. It’s very interesting. 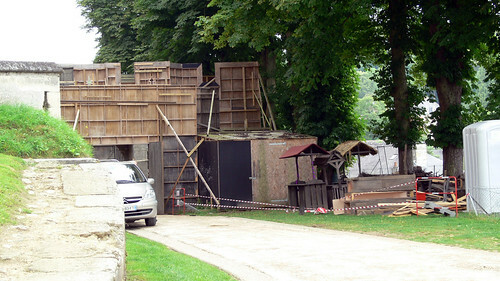 Merlin in Pierrefonds. 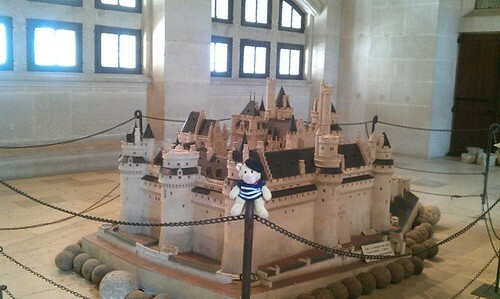 Wow they made a little bear size castle just for me. Excellent … how do I get in? We bought our first proper French baguette from the boulangerie in Pierrefonds and had it for our tea that evening with some sausages. It was yummy. I hope you’ll join me in my next post to tell you all about our visit to the Palace of Versailles and our day out in Paris when I got to go up the Eiffel Tower.